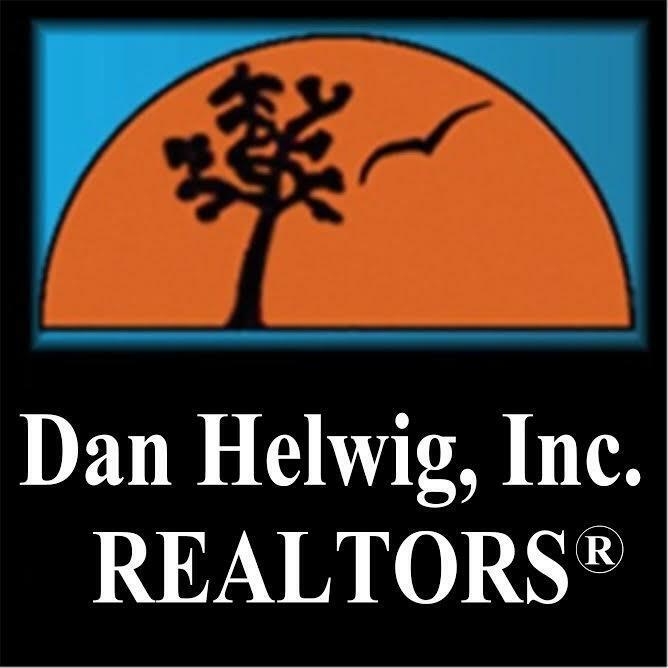 Dan Helwig, Inc. Realtors have been serving Montgomery County and their community in Springfield Township since 1976. Our family owned and operated business has attained a respected and trusted status in the community, not only from referrals but by its numerous charitable contributions. Centrally located in the heart of Flourtown, PA in a historic Chestnut Hill Stone home built circa 1743, our quaint office offers the informal comfortable feel for your home buying or selling experience. Our office policy is that each and every client is important. We aren't a large chain so you won't be treated as just another number. You get the individualized service you deserve and the experience you expect. Abington Township, Ambler Borough,Bridgeport Borough, Bryn Athyn Borough, Cheltenham Township, Collegeville Borough,Conshohocken Borough, Douglass Township, East Greenville Borough, East Norriton Township,Franconia Township, Green Lane Borough, Hatboro Borough, Hatfield Borough, Hatfield Township, Horsham Township, Jenkintown Borough, Lansdale Borough, Limerick Township,Lower Frederick Township, Lower Gwynedd Township, Lower Merion Township, Lower Moreland Township, Lower Pottsgrove Township, Lower Providence Township, Lower Salford Township,Marlborough Township, Montgomery Township, Narberth Borough, New Hanover Township,Norristown Borough, North Wales Borough, Pennsburg Borough, Perkiomen Township,Plymouth Township, Pottstown Borough, Red Hill Borough, Rockledge Borough, Royersford Borough, Salford Township, Schwenksville Borough, Skippack Township, Souderton Borough,Springfield Township, Telford Borough, Towamencin Township, Trappe Borough, Upper Dublin Township, Upper Frederick Township, Upper Gwynedd Township, Upper Hanover Township,Upper Merion Township, Upper Moreland Township, Upper Pottsgrove Township, Upper Providence Township, Upper Salford Township, West Conshohocken Borough, West Norriton Township, West Pottsgrove Township, Whitemarsh Township, Whitpain Township, Worcester Township. To get more information for any of these communities click here. Of all these communities though, Springfield Township is where our heart is. Please check the links above to get to know each of Springfield Townships unique communities; Flourtown / Erdenheim, Wyndmoor and Oreland.